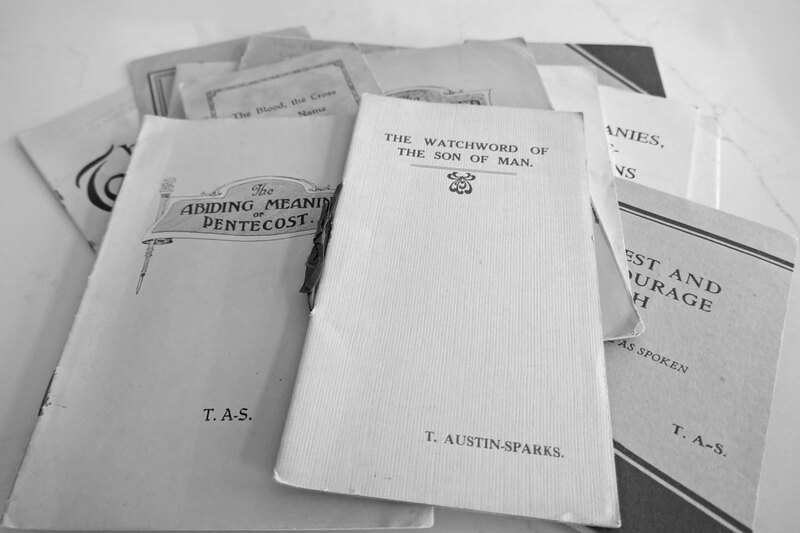 First published in "A Witness and A Testimony" magazine, 1927, with the following note: "Given by T. Austin-Sparks at the December Conference . Honor Oak C. F. Centre. (An extract of notes taken at the December Conference.)"